“He is the 82-year old giant of Latin American literature who pioneered the school of magical realism and inspired a generation of novelists. But Gabriel García Márquez has barely written a word since his last novel, Memoirs of My Melancholy Whores, came out to distinctly mixed reviews five years ago. 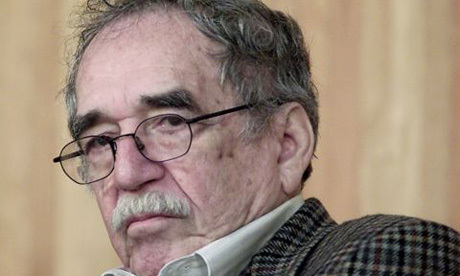 “Now fans of the Colombian author are facing the prospect that, after a career spanning half a century, Garcia Marquez has finally laid down his pen for good.